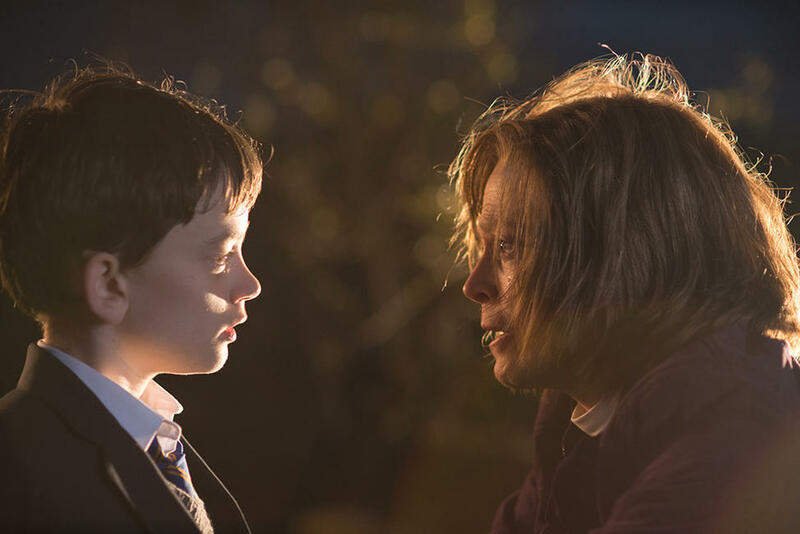 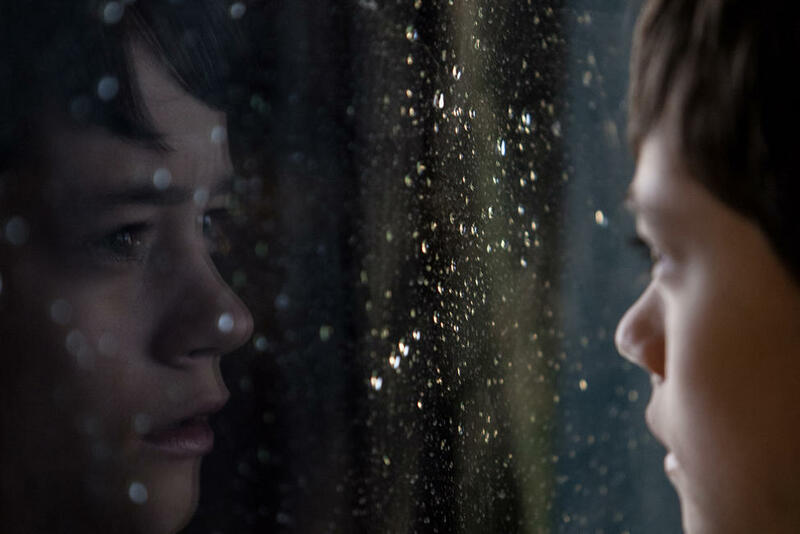 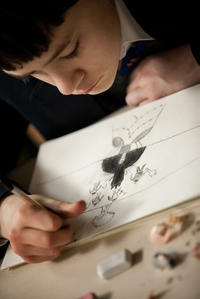 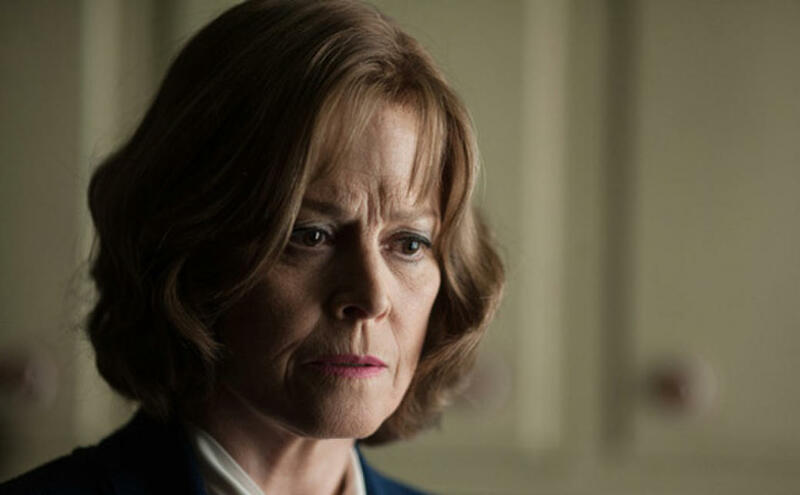 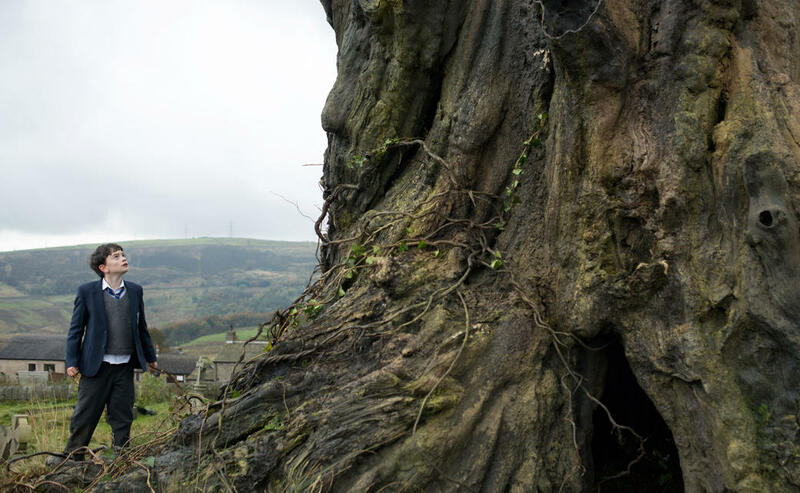 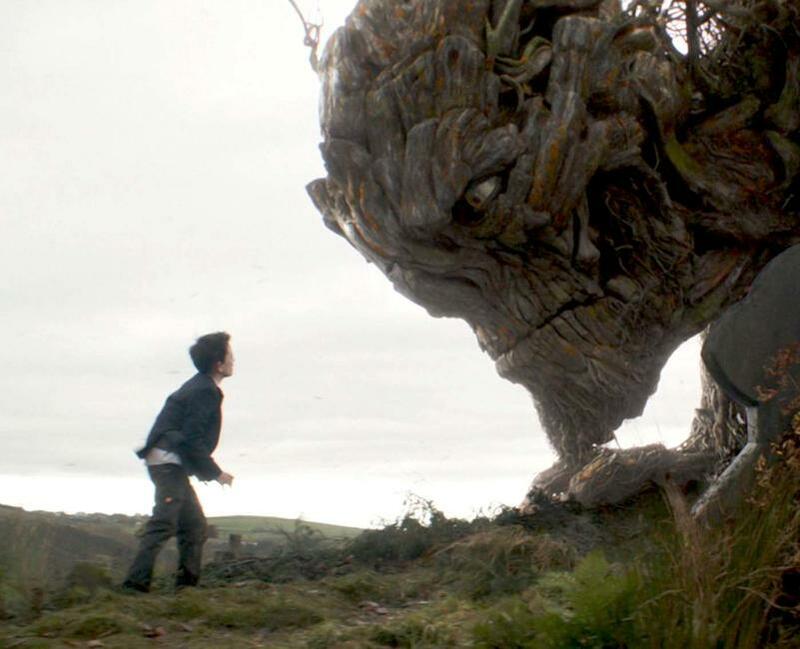 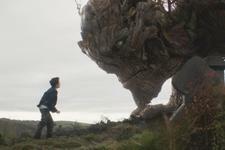 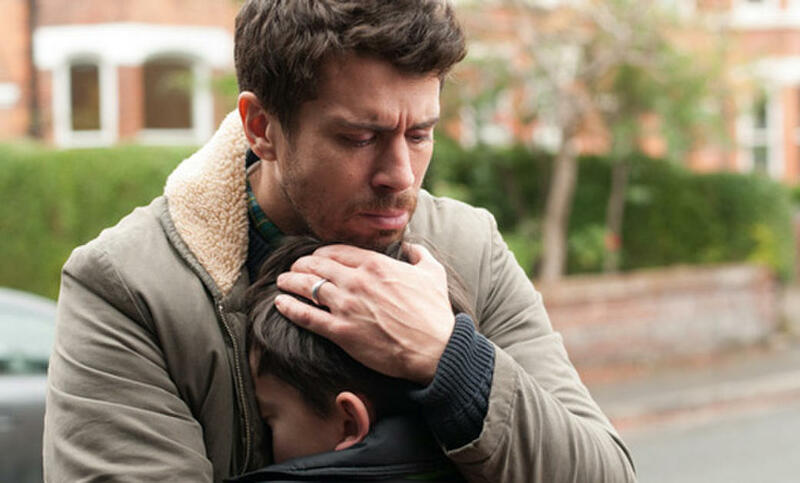 Check out these photos for "A Monster Calls"
A scene from " A Monster Calls." 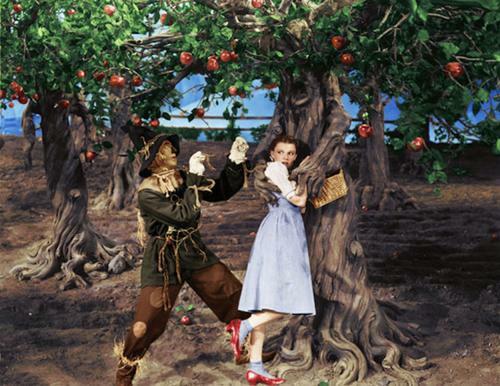 A scene from "A Monster Calls." Poster art for "A Monster Calls." 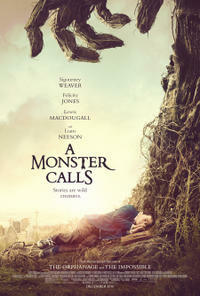 Poster art for " A Monster Calls."